Our donors are essential to our work and how we are able to impact students in our classrooms every day. Click here to view our key donors from last year. We hope you will choose to join them as a donor at any level. Thank you for considering making a gift to the SAISD Foundation to benefit students in San Antonio’s urban core. 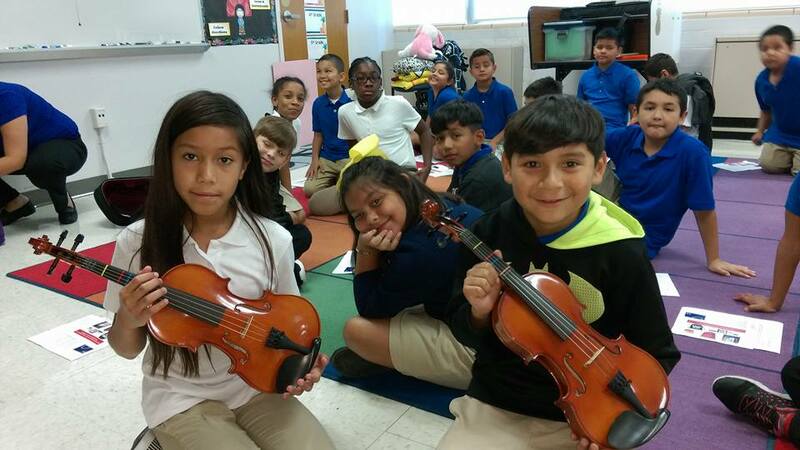 SAISD educates over 54,000 students in over 90 schools, so your gift makes a significant impact. 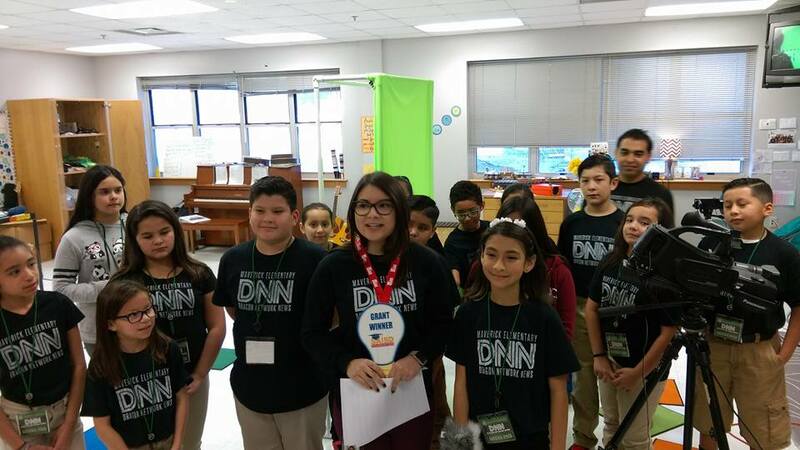 With your gifts, the SAISD Foundation supports educational experiences and classroom innovation beyond what state and local tax dollars can provide. Through our teacher grant programs alone, we support more than 35,000 students and 400 teachers. Gifts today can be made online below. Mailing a gift? See the blue panel text. Or contact us regarding a giving opportunity or strategy that fits for you from assets today or future assets. 2019 #FiestaSanAntonio SAISD Foundation Medal – If you’re making a donation for a medal please indicate in the comments section below that you’re donating for that purpose – 1) If you’re a district employee, medals can be sent to you via Pony (inter-campus mail) 2) If you want the medal to be sent to you via postal mail, please include an additional $2 for postage and include your address in the comments as well. 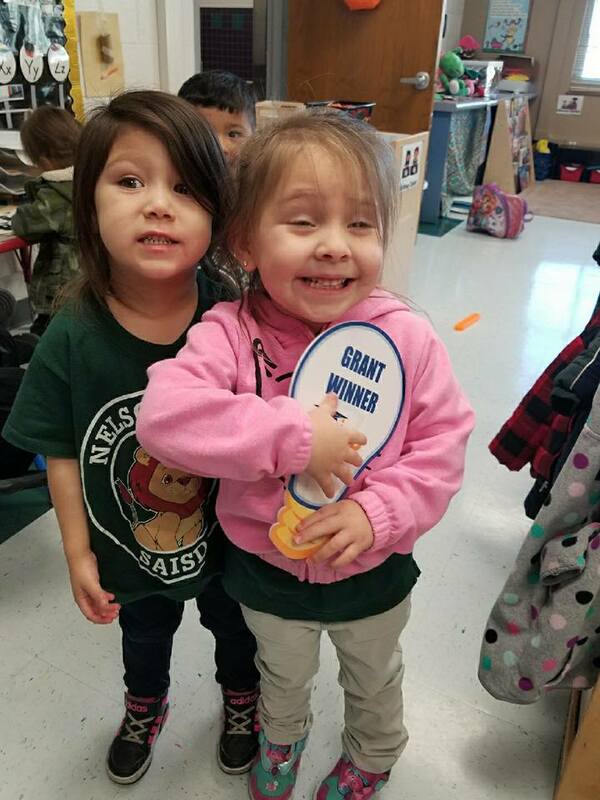 Medals can also be picked up in our office inside of Twain Dual Language 2411 San Pedro, SA TX 78212 – Call 210-554-2235 for any questions or more information! Looking for a unique way to honor an individual? Gifts can be In Memory and In Honor of alumni, teachers, educators, or community members. Indicate such on the form to the left or click here to learn more and access the form to submit. Jerry Hernandez never has been one to slow down. At 72, the 1965 Lanier High School graduate stays busy maintaining rental properties he owns, this after a 36-year career at the Bexar County Clerk’s office. He retired from the county in 2005, and through hard work and good planning, Hernandez did well for himself over the years. He had given back to his community, donating to nonprofit organizations such as the Food Bank, American Red Cross and the VFW, but last year he decided to direct his good will to a place where he had the opportunity to make the difference in lives of students who now walk the same halls he once did. 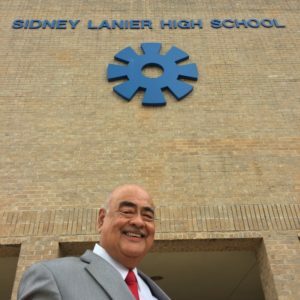 With the help of the SAISD Foundation, Hernandez used his initial IRA distribution to establish a two-year renewable scholarship for Lanier students pursuing careers in business, accounting or banking at four-year universities. Last year, two students each were awarded the $5,000 scholarship, to be distributed over their first two years of college, and another two will be selected this spring. These scholarships gave Hernandez the opportunity to make a difference for students like him while reducing his tax burden on the required minimum IRA distribution individuals must make annually after reaching 70 1/2 years of age. “I love it that I’m able to help somebody out,” said Hernandez, who is a survivor of the Tet Offensive in Vietnam where he served soon after graduating from Lanier. He went on to later earn an associate degree in accounting from San Antonio College and a bachelor’s degree in business from the University of Texas at San Antonio, while working full time. The scholarship has been a big help for Sarah Chavez, one of the two 2016 Lanier recipients. “Instead of having to worry about money and college, I just have to worry about college,” explained Chavez, who is attending UTSA and plans to earn her master’s degree to become a Certified Public Accountant. Maria Lopez, the other scholarship recipient, also feels the scholarship has helped take off the financial pressure of college so she can focus on her studies at the University of Texas A&M-San Antonio, where she plans to pursue a business degree. “I think it’s a great way to give back to the community,” Lopez said about Hernandez’s generous donation to Lanier students. Hernandez grew up on a farm in Earth, Texas, a small town about 60 miles northwest of Lubbock, and moved to San Antonio as a teenager. He attended SAISD’s Cooper Middle School and then Lanier High School. During his time at Lanier, he participated in ROTC, served on the Student Council and was active in drama. He also served as co-editor of El Nopal, the school newspaper. With minimal education, he said, his parents were not equipped to guide him on a path to college. Still, he worked hard, never stopped learning and accepted the help of people along the way, to earn his college degrees and chart a successful career. He wanted to pay forward his good fortune by helping to do the same for someone else and explained that, when it comes to giving back, every little bit counts. “Even small amounts add up,” he said. SAISD alumni interested in supporting students of their alma mater or another SAISD campus by establishing a scholarship or providing other forms of support may contact the SAISD Foundation at 210-554-2235 or info@saisdfoundation.com. Individual donations to the Foundation or a specific campus also can be made on this page.